Take a quick look at what's in this guide! 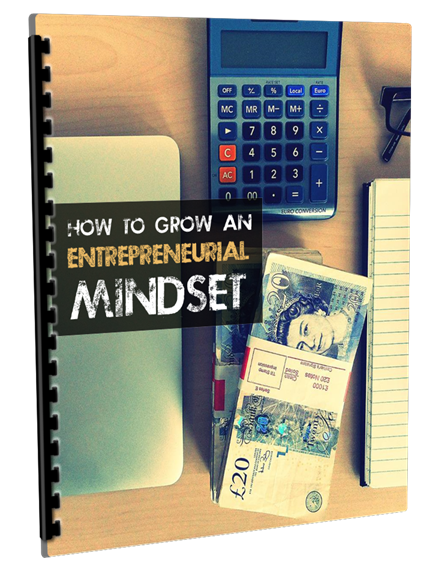 What Is An Entrepreneurial Mindset And Why Is It Important? There’s a difference between being a business owner and being an entrepreneur. There are millions of business owners around the globe. There are much fewer entrepreneurs. Being an entrepreneur requires a certain mindset. It’s a mindset that many are born with. You’ve met and likely heard of people who have always had one business idea or another and acted on them regularly. From the time they were small children they were out making money and starting businesses. These people were born with an entrepreneurial mindset. They are innovative, action takers who aren’t afraid to make mistakes. They’re also often very skilled at getting people to buy into their vision. As a business owner, or aspiring business owner, you can benefit from this entrepreneurial mindset. You can grow your business well beyond your original plan and have a lot of fun along the way. These are the 12 key ingredients of an entrepreneurial mindset. Taking a look at the list it’s not hard to see why an entrepreneurial mindset is so powerful in business. Chances are you already possess some of these key attributes. You may possess many of them in varying degrees.